Pokémon Go is a free-to-play location-based augmented reality mobile game. The game lets players catch, train and battle virtual Pokémon who appear in the real world through your phone screen. Pokémon Go has more active users than Twitter, has been installed on twice as many phones as Tinder, and has more engagement than Snapchat. 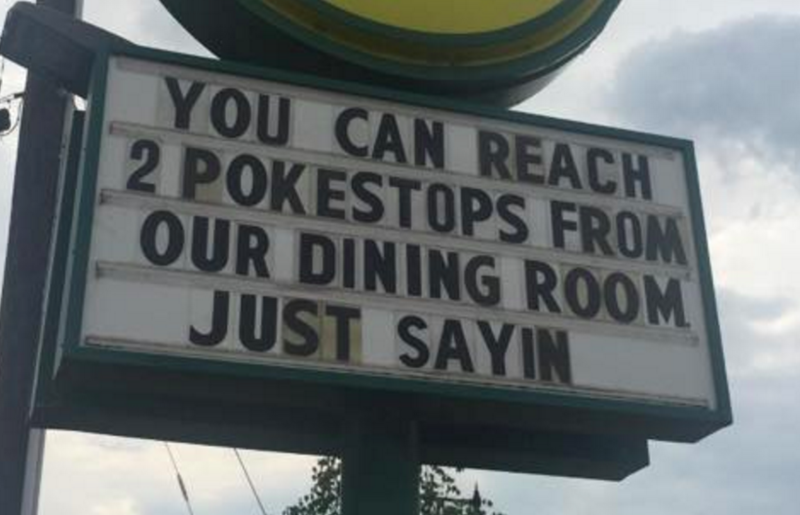 Smart business owners are using Pokémon Go to drive traffic to their stores. PokéStops are part of the game, they are landmarks in the real world but appear as tall blue towers in the game. At a PokéStop, players can obtain important items such as Pokéballs and potions to help them catch and evolve their Pokémon. The game also has additional in-app purchases including ‘Lures’ that attract wild Pokémon. Lures can be purchased and placed at any PokéStop. The Lures give off a pink confetti style effect which alerts other players that a Lure has been placed at the location and will be buzzing with wild Pokémon. Business owners have been purchasing Lures to place at the PokéStops near their business to drive foot traffic. An eight-pack of Lures costs 680 Pokécoins which equates to around $100 for 84 hours of use. 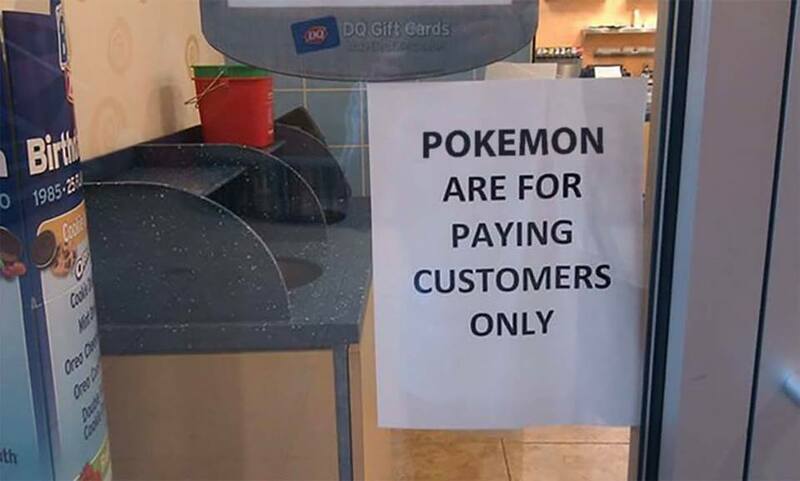 Using Lures costs just over $1 per hour and, in many cases, drives hoards of people towards the PokéStop. The number of active users on Pokémon Go means it’s an untapped platform to reach the masses. The developers of Pokémon Go have confirmed that sponsored PokéStops are coming soon. 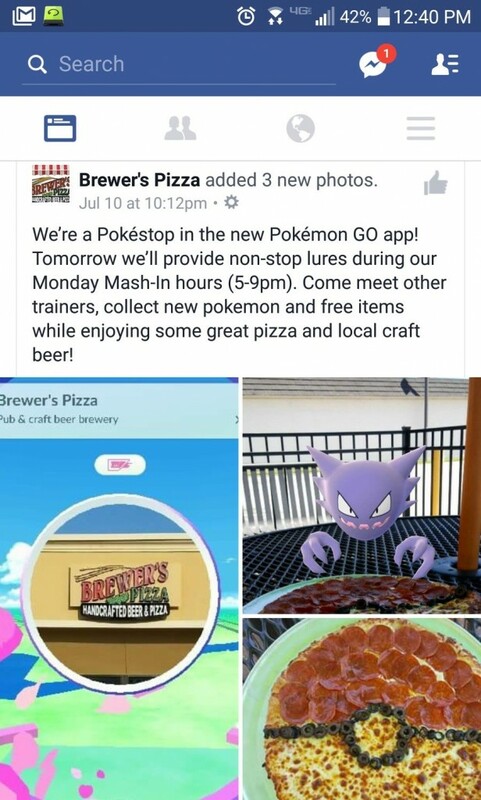 If your business is not near a PokéStop you can submit a request to have your location considered as a Pokemon GO Gym or PokéStop here. L’Inizio Pizza Bar in the United States has seen a 75% increase in business while using Lure.